On 13 december 2012, members of the INS board Jesse Kuiper, Ate Oostra as well as Fauzi Ichsan, our INS Indonesian guest and senior economist from Stardard Bank Indonesia, visited the Dutch Houses of Parliament to meet the special convocated Commission on Foreign Trade and Development Cooperation, chaired by René Leegte (VVD, Liberals). Fauzi Ichsan is managing director, senior economist and head of government relations at Standard Chartered Bank (SCB) in Jakarta. Before joining SCB in 2001, he had been senior economic adviser to the British ambassador Sir Robin Christopher in Jakarta, where he evaluated the effectiveness of the IMF program in Indonesia during 1998-2000, a period of economic crisis. 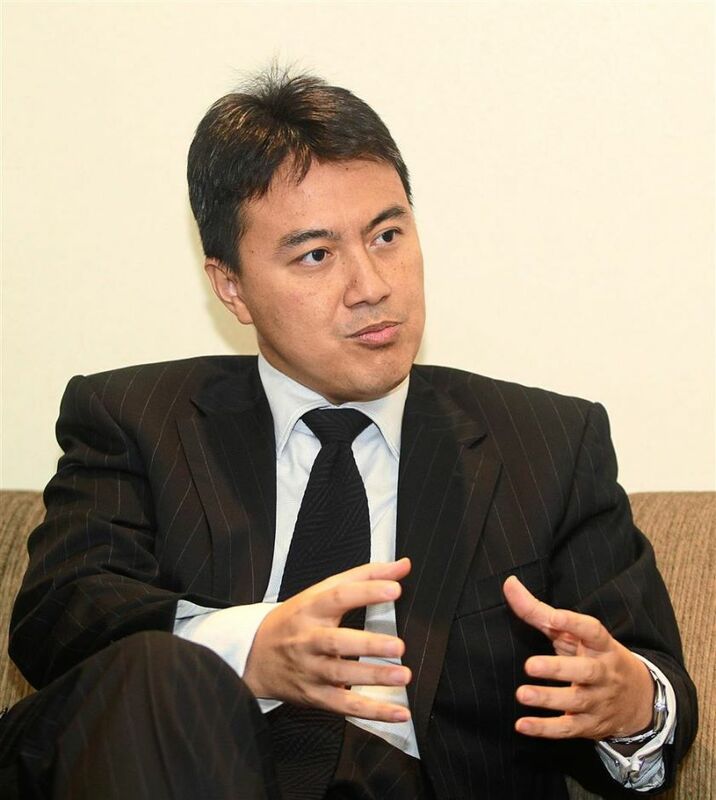 Fauzi entered the financial markets by joining Citibank Jakarta in 1995, as a treasury economist and later became acting head of the bank’s fixed income sales desk. He relocated to Citibank Singapore in 1997 to become a bond trader, before and during the Asian financial crisis, when he helped coordinate investor efforts to settle cases of Indonesian bond defaults. Fauzi started his career in 1991 at Indonesia’s Ministry of Finance, as an analyst at the Harvard Institute for International Development, an advisory team to the finance minister. In addition to servicing SCB’s clients, Fauzi provides economic and market views to the IMF, ADB and Bank Indonesia. Fauzi writes articles for Kompas and Business Indonesia, while his comments are quoted by domestic and international media, including Reuters, Bloomberg, Jakarta Post, Asian Wall Street Journal, Financial Times, Business Times, CNBC, CNN and BBC. Fauzi received a master degree from Massachusetts Institute of Technology (MIT) in 1995 and a bachelor degree from London School of Economics (LSE) in 1991. The INS delegation strived to attract the Members’ of Parliament attention to Indonesia’s current economic development. Indonesia, the world’s 16th largest economy will, according to the latest MacKinsey report, in 2030 be the world’s 7th largest economy. This development brings challenges and opportunities, which will make Indonesia an attractive economic partner for international trade cooperation. But, unlike countries like Norway, Australia, the UK and, Germany, who show much interest in trade relations with Indonesia, the Netherlands is focusing mainly on national items. Fauzi Ichsan explained that he would regret very much if the Netherlands, which has a long lasting special relationship with Indonesia, would ‘miss the boat’. He himself was from the generation that actively revolted against the Suharto regime and is proud to be an Indonesian. In 1997 Indonesia got heavily hit by the international financial crisis, but gained momentum by that very crisis. Ichsan observed how the role of the army changed since then. Indonesia became a democracy with free elections and freedom of press. In recent years the government has stepped up its anti corruption policy. And in the houses of Parliament the role of the Islamic parties is limited, whereas the social democrats are largely represented.